Ever since Bleed 2 was officially released, players have been wondering when they would be able to play the game on the go. Now, it looks like players won’t have to wait too much longer, as developers Digerati, Bootdisk Revolution, and Nephilim Game Studios have announced that the action/adventure platformer will be making its way to the popular platform in just a few weeks, on March 8, 2018. In addition to the announcement of the release date, a brand new trailer for the Switch version was also released, which showed us some brand new gameplay. You can, as always, check out the trailer at the end of the article. 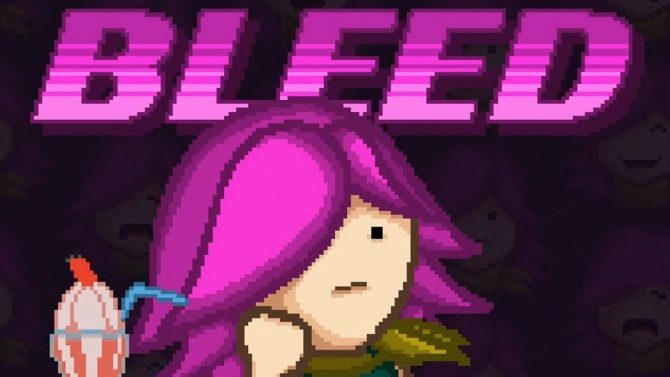 For those who don’t know, in Bleed 2 you play as a girl named Wryn as she fights her way through seven different levels and twenty-five different bosses. The best part is that the entire game can be played in its entirety with another person. 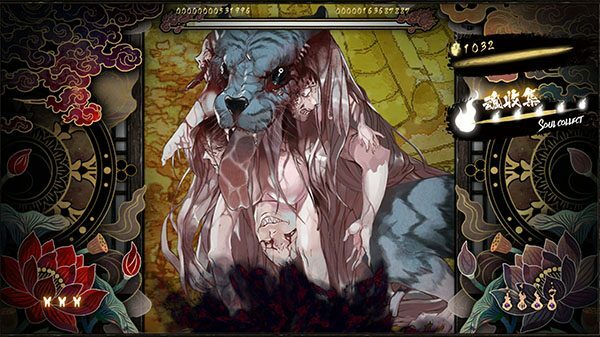 The game also includes three different modes: Arcade Mode, which challenges players to go through the game in one life; Challenge Mode, which pits Wryn against three different bosses at one time; and Endless Mode, which tasks players with surviving a never-ending, randomly generated level for as long as possible. As of the time of this writing, features exclusive to the Nintendo Switch version of the game have not yet been announced. 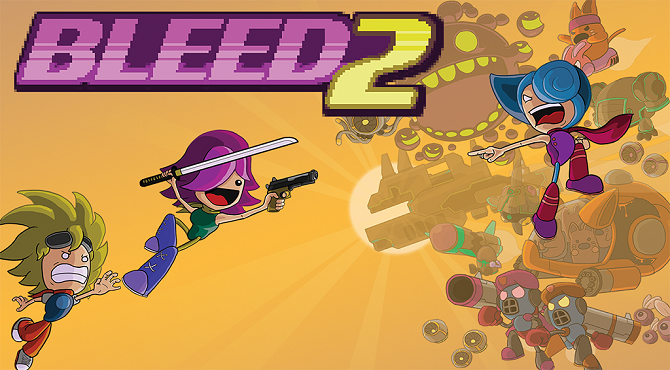 Bleed 2 was originally released a year ago on February 8, 2017, and is also available on PlayStation 4, Xbox One, and PC. Bleed is coming to the PlayStation 4 and Xbox One on August 22nd, 2017, and August 24th, 2017 respectively.